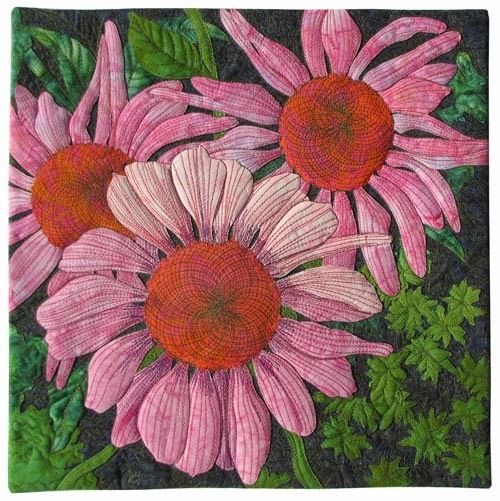 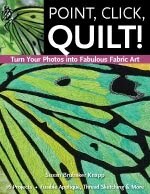 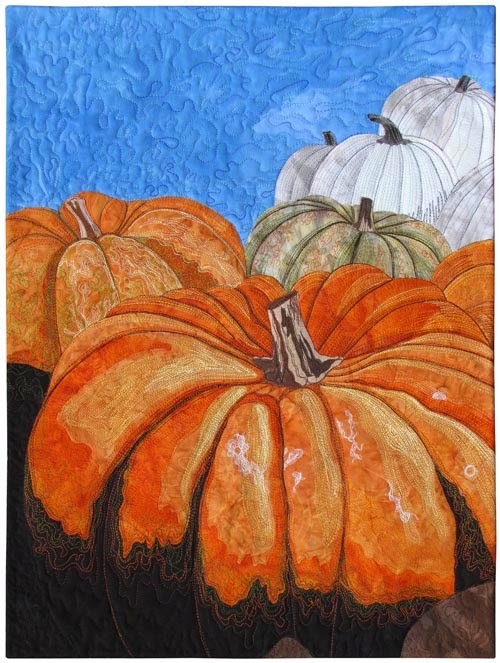 I am so very honored; my work is featured on the cover of the current issue of Quilting Arts magazine! 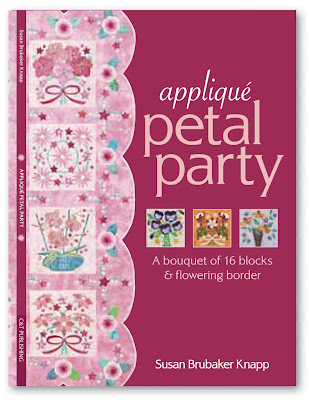 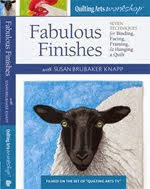 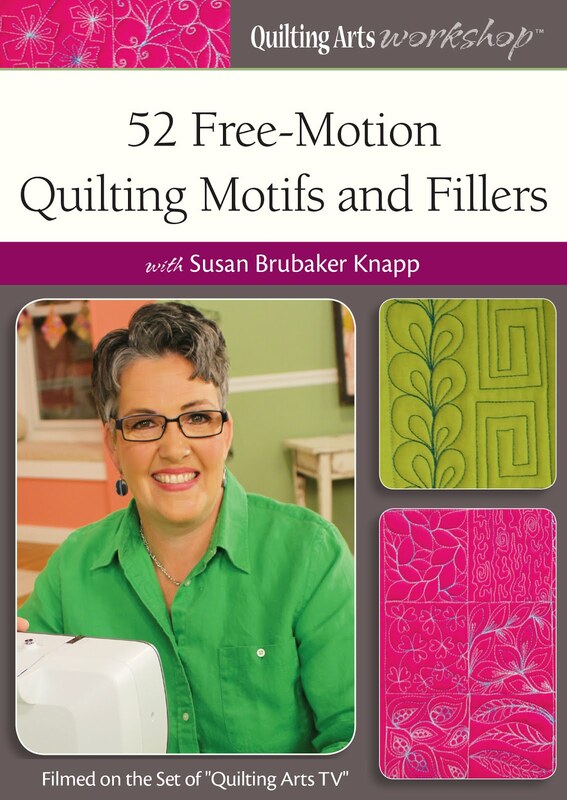 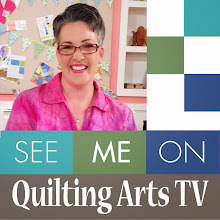 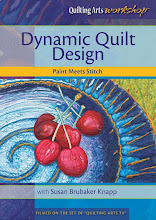 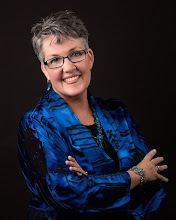 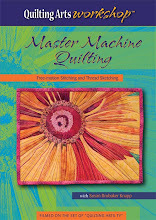 This is my third time to be a cover girl for Quilting Arts. 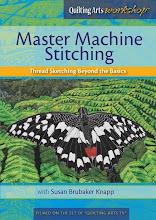 The fourth article in my 2014 series on thread sketching is in this issue (August/September 2014). 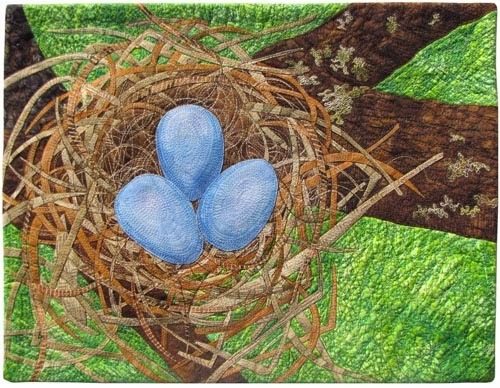 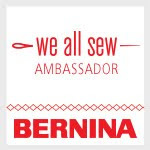 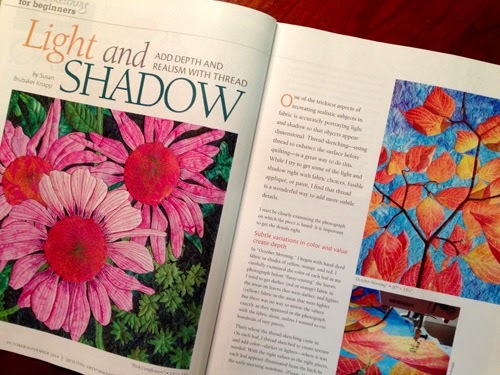 It’s called “Light and shadow: Add depth and realism with thread.” You can see what’s inside this issue and purchase the magazine at the Interweave store. 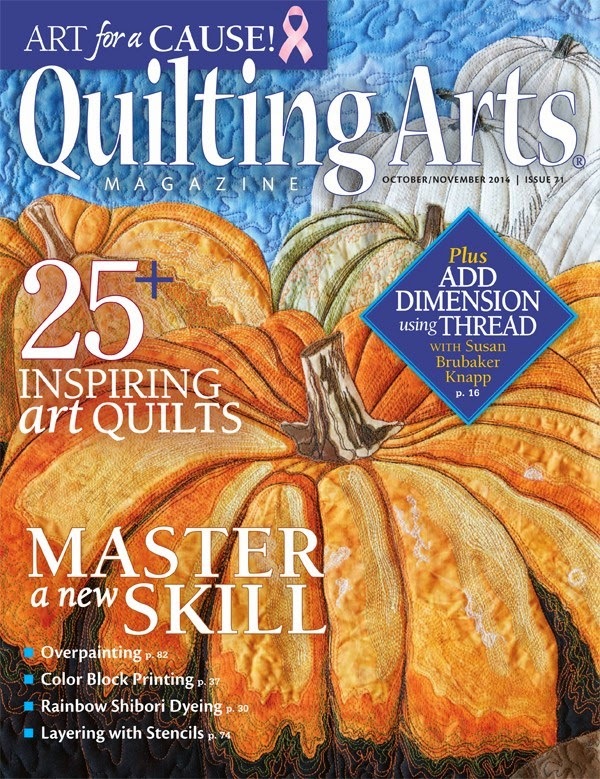 This issue is on newsstands now. 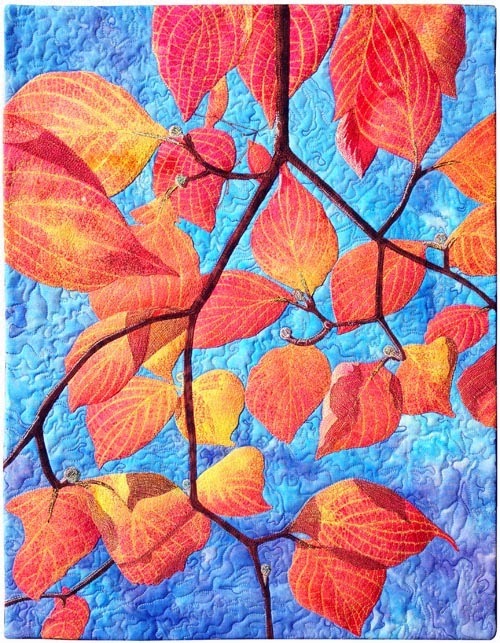 And I’m in good company: other artists featured in this issue are Linda Friedman, Susie Krage, Kynn Krawczyk, Susan Purney Mark, Holly McLean, Rebekah Meier, Melanie Testa and Jane Davila!